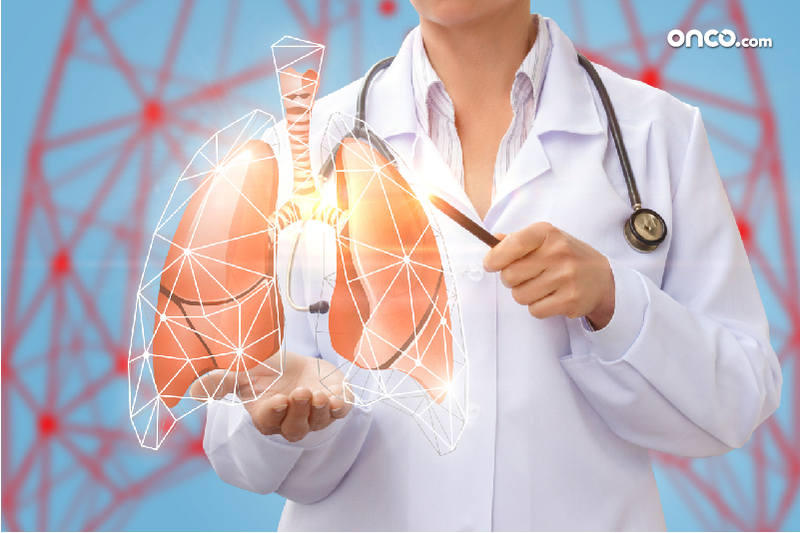 The lungs are the most important part of the respiratory system. The respiratory system consists of a pair of lungs that also have different parts. The right lung has 3 lobes and the left lung has two lobes. The lungs are protected by a thin layer called the pleura. 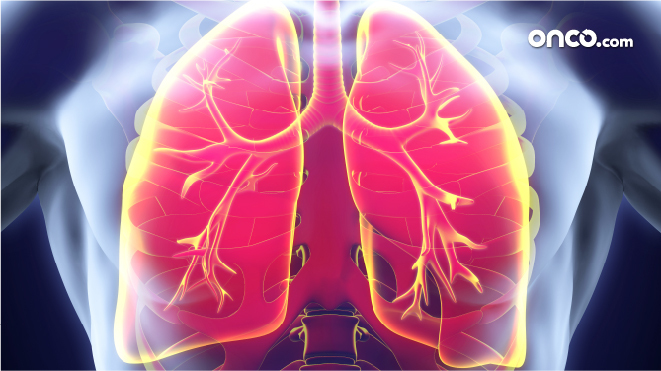 Cells in the lungs do have a tendency to change and can grow or stop behaving normally. Some of these cells can grow into benign tumors that are non cancerous and some can grow into malignant tumors, which are made up of a group of cancerous cells. These cells can destroy the nearby tissue and can also spread to other parts of the body. 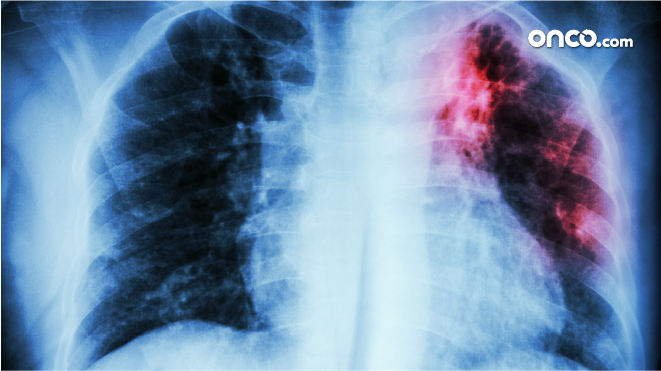 Lung cancer can be seen as primary and secondary depending on the location that it starts from. 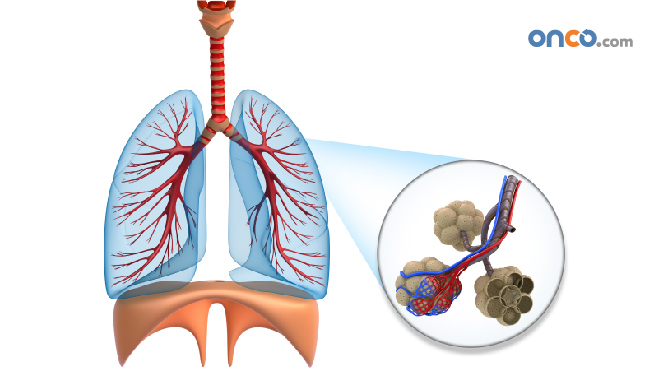 Primary lung cancer starts in the lungs and secondary lung cancer is the type that starts in another part if the body and spreads to the lungs.Lung cancer is also further divided into non-small cell lung cancer and small cell lung cancer, depending on the appearance of the cancer cells under the microscope. Adenocarcinoma forms in the mucus-producing surface epithelium and is the most common type of cancer that is seen in women and non-smokers. Squamous cell carcinoma forms in the lining of the bronchial tubes. This is strongly associated with smoking tobacco. Large cell carcinomas form near the outer edges or surface of the lungs. This type of cancer is less common. Small cell lung cancer (SCLC), also known as small cell carcinoma, is a type of cancer that is characterized by small cells that multiply and form large tumors that spread. This kind of cancer is often seen in smokers. This is an aggressive kind of lung cancer which spreads fastly. 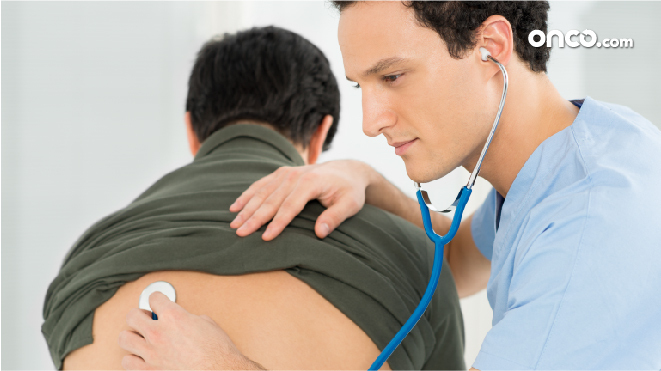 Learn about different types of Lung Cancer. Explaining how is Lung Cancer diagniosed?